Times Higher Education published its first Asia Pacific Ranking of prestigious schools on Tuesday, with 52 Chinese mainland universities making the ranking. 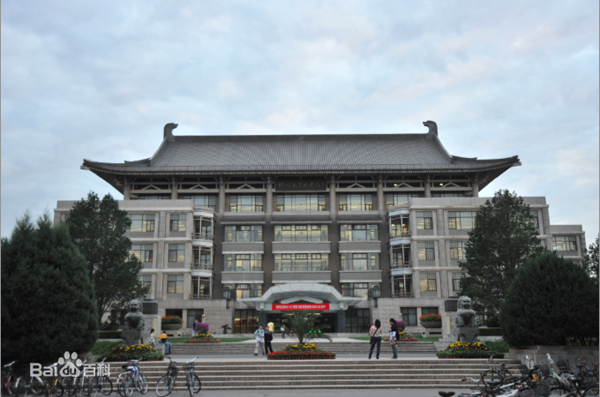 Times Higher Education (THE) published its first Asia Pacific Ranking of prestigious schools on Tuesday, with 52 Chinese mainland universities making the ranking, Peking University being the highest at second place. The mainland and Hong Kong performed well with four institutions in the top 10. Tsinghua University was in fourth place, the University of Hong Kong took sixth place, and Hong Kong University of Science and Technology was seventh. According to THE, almost a quarter of the universities that made the ranking were in Chinese mainland and Hong Kong. The two were home to the region's top performers in three out of the five pillars: teaching, research and international outlook. In the overall ranking, the National University of Singapore claimed the top spot, with the University of Melbourne coming in third. Concerning China, THE rankings editor Phil Baty said the data revealed that China was home to the region's top university for teaching and research. "Peking achieves the highest score for teaching environment out of all the institutions in the table, while Tsinghua University (ranked fourth overall) leads when it comes to its research environment. This is a fantastic achievement," he said. Baty said the University of Hong Kong achieved the highest score for international outlook of all the universities in the table. International outlook is measured by an institution's proportion of international students, staff and publications. "If China can match its rising reputation and increasingly stimulating research environment with top quality research in leading journals, then there is no doubt it will rise even further up the ranking in future years," he said. The Asia-Pacific is considered one of the most important higher education and research regions in the world, Baty said, and this ranking proves what a diverse and dynamic part of the world it is. "Overall, the ranking provides a picture of the countries and universities that are set to become world-leading higher education players over the coming years. There is no doubt that several of these will be within the Asia-Pacific," he said. Founded in 1971 and designed for professionals working in higher education and research, THE is one of the most authoritative global sources of information about higher education. According to THE, its world university rankings are the only global performance tables that judge research-intensive universities across all their core missions: teaching, research, knowledge transfer, and international outlook. THE's Asia University Rankings use the same 13 performance indicators, however, the weightings are specially recalibrated to reflect the priorities of Asian institutions.